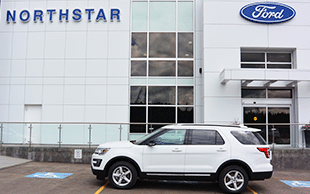 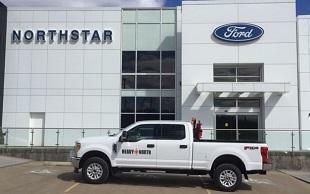 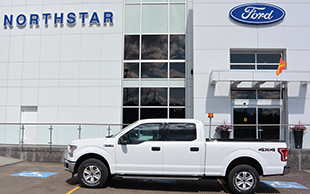 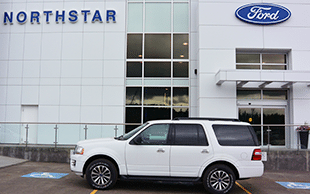 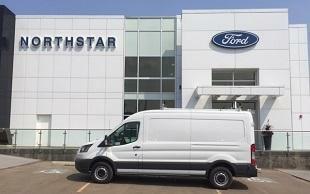 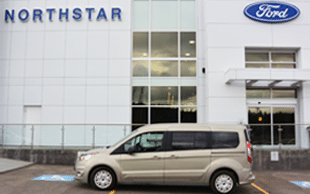 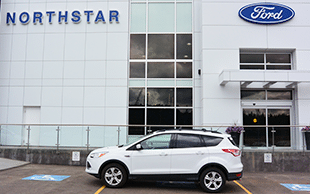 The North Star Ford Fleet Vehicles are engineered and purpose-built with one goal in mind – helping you stay productive. 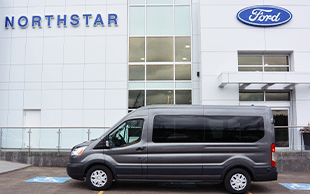 Our vehicles come with assorted capabilities to best meet your needs. 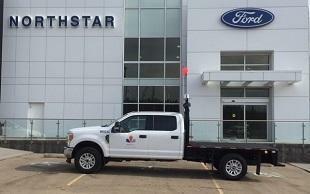 You can upfit them to your unique business requirement. 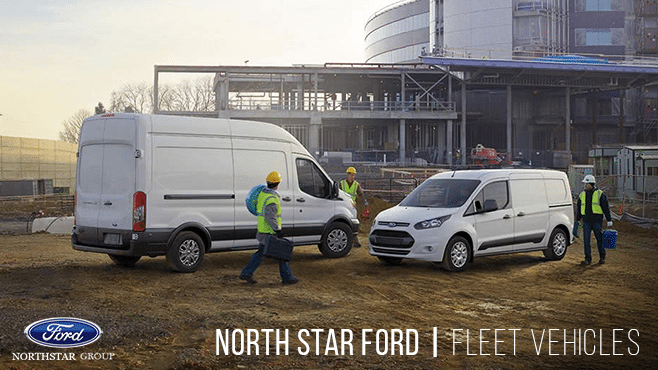 Our Fleet models know how to work hard, which allows you to work smart.